Portable ballet barres are a wonderful addition to your dance studio. 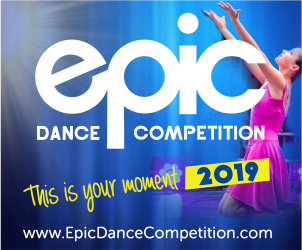 They can be great for larger classes where there isn’t enough room at the barres you already have, or they can be a great alternative to ballet barres mounted to the wall. 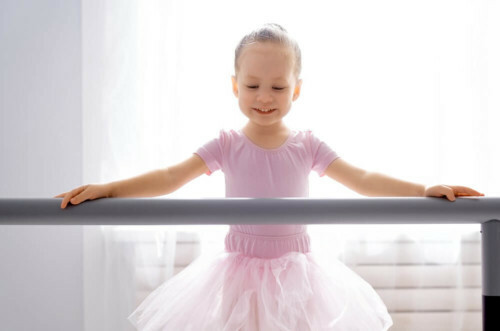 Portable barres can often be more economical than barres mounted to the wall – especially if you take advantage of these great deals on ballet barres.